Magento 2 vs. Shopify: Which One Should You Choose? Choosing an online store is the most important choice you can make for your business. 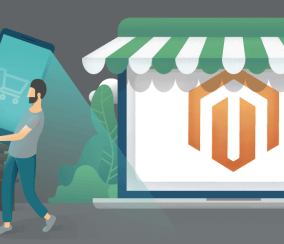 Two of the biggest eCommerce platforms are Magento 2 and Shopify, and they are the best choices for launching a successful eCommerce business. 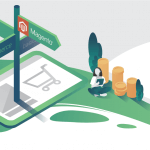 This post will explore the advantages and disadvantages of using both Magento 2 and Shopify for building and using an eCommerce business, and just how different both platforms really are in terms of features, prices, and usability. 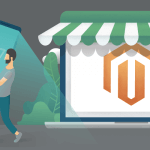 Magento 2 and Shopify are both popular eCommerce platforms, but they are popular for different reasons. Magento 2 currently powers over 250,000 websites while Shopify currently powers of 600,000 websites. Both Magento 2 and Shopify are used by large brand name companies, although Magento 2 was released much more recently. Online, smaller companies tend to use Shopify more, as it is a more user-friendly platform. Medium-sized companies and larger corporations tend to use Magento 2, although both are compatible for any size company, this is the statistical trend. An analysis of the top 1 million websites found that Magento was the second preferred eCommerce platform (used by 14.05% of eCommerce sites), and Shopify was the third (10.53%). WooCommerce got the first place, with 25.36%. Some of Magento’s customer showcase include HP, DC Thomson, Felso and Selco. On the other end, Shopify showcases Greats, Sarah+Abraham, DODOCase and Tattly, among others. One major difference between Magento 2 and Shopify is overall cost. 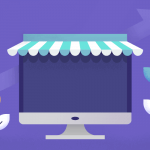 Shopify users must pay a monthly fee to use the software, and operates under a subscription-based model, although users have access to a free trial version before purchasing. The basic version is $29/month, the pro version is $79/month and the unlimited version is $179/month. In addition, Shopify charges transaction fees for third-party payments per sale. So Shopify takes a cut from every sale made. This can be avoided by using Shopify Payments, their own direct payment gateway. 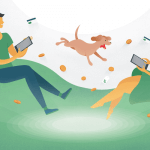 Users that choose to have higher monthly fees also have lower transaction fees. 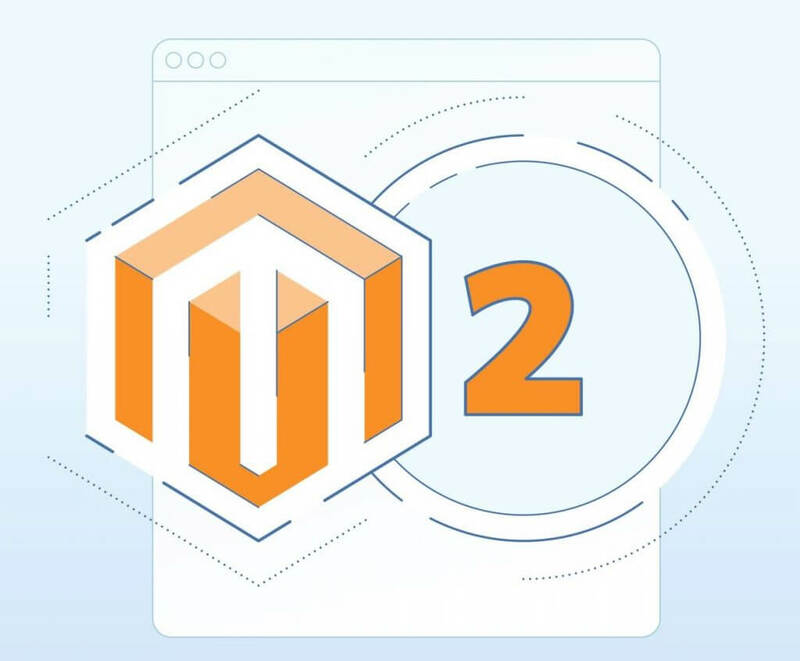 Magento 2 users don’t have a monthly fee, but they have to buy for their own hosting, and the cost of hosting the website will increase over time as the online store becomes more successful. Websites like BlueHost offer web hosting for just USD 3, and hosting can affect the speed and storage of information available to use for your website. 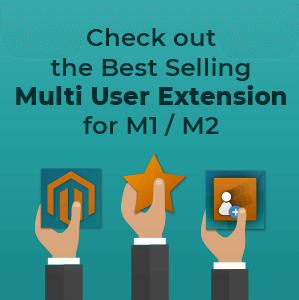 Magento 2 is also free for users you want the community edition of the software, and is the ideal option for developers. The enterprise edition of the software does cost money, but it depends on your stores’ specific online needs overall. 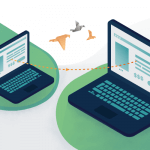 Shopify is a SAAS solution, so users must pay a monthly fee to access it. There is also a comprehensive website builder will all the bells and whistles, including over 60 mobile responsive themes (all but 10 are premium), making it a great choice for more beginner users. 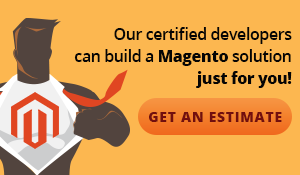 Magento 2 is an open source software, so there is no monthly fee. 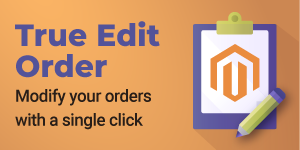 Users can go in and modify the code, including the design templates, which makes Magento 2 a much more customizable option. 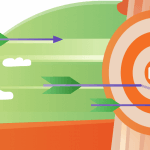 More advanced users with coding knowledge should use Magento 2, or hire a developer, both of which are time intensive. In terms of support options, both Magento 2 and Shopify are fairly even. 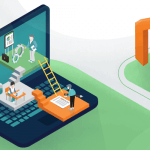 Both offer helpful support options for customers, including intensive documentation and customer support options, as well as online forums for direct help with other users. Shopify offers 24/7 phone, email and live chat support anywhere in the world. 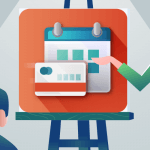 In addition, there is also a community website forum for users to ask for help, share ideas and thoughts on products and more, which creates a helpful community for business tips and networking. 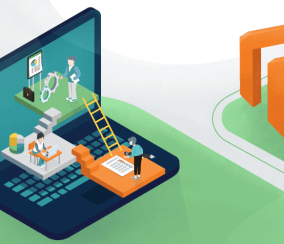 Magento 2 offers a Magento help forum as well, with plenty of user-generated content in the form of help guides, Q&A sections, tips and tricks and more. 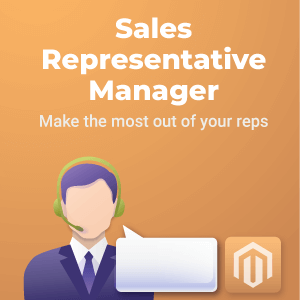 Magento 2 also offers live chat, email and phone support for all users who have purchased products. Between Magento 2 and Shopify, it’s difficult to see which is the better choice, because the key is to figure out which option is best for your business. 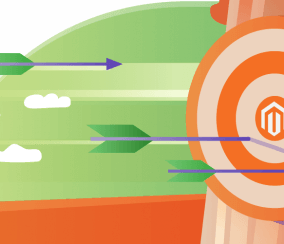 If you are more tech-savvy and have coding knowledge, Magento 2 may be a better fit. If you want lots of integration and a comprehensive web builder, then Shopify is the way to go.